Cult classic fanny bags are back. 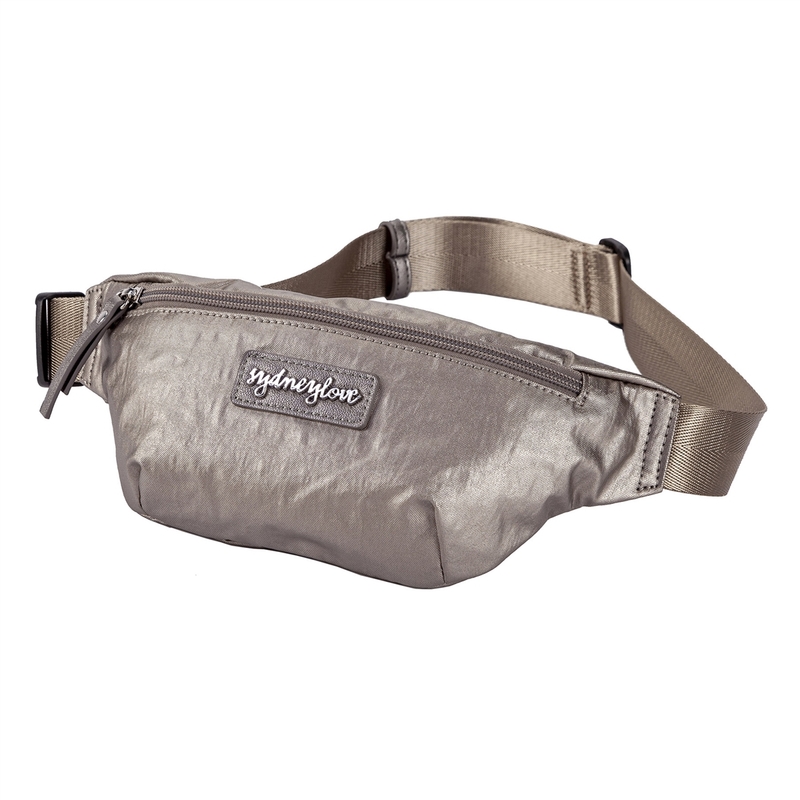 Hands-free packs are a stylish necessity for concerts, shopping, walking the dog and bike rides. And who says they have to be worn on your waist, carry across your body for a stylish twist. Waist bag in a durable nylon fabrication.